Despite impacting millions of people across the country, not many Americans are familiar with how the Medicare system functions. Medicare even varies within each of the fifty states, making it more difficult to completely understand. In order to ensure that each citizen is getting their maximum benefits from this program, it is important that people become educated on the topic. The more that people know about Medicare, the more they benefit. 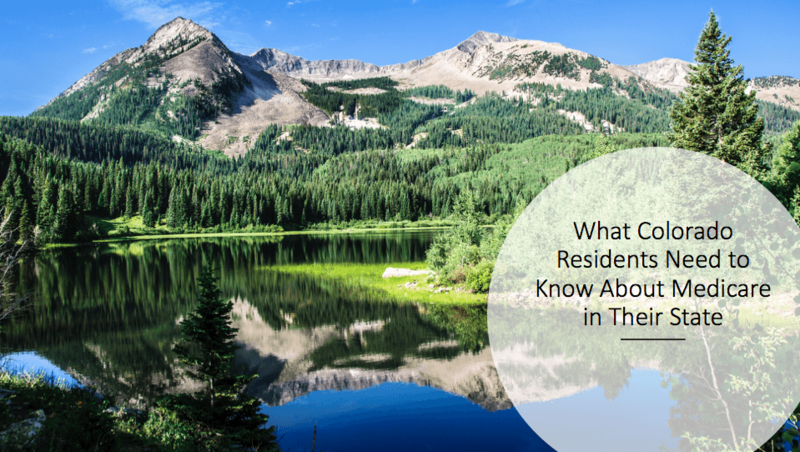 Here are some things that residents need to know about Medicare in Colorado. Medicare benefits are divided into different categories in Colorado. Residents can apply for Part A, B, D and supplement plans. Medicare Part A covers care taking place in a hospital, and Part B focuses primarily on physician care. Colorado even has some Advantage Plans that are offered by private insurance companies. Part D provides prescription medicine coverage for those already enrolled in Parts A and B. Part D is provided through some private insurance companies previously approved by Medicare. The process of applying for Medicare is the same in Colorado as all other states. To be eligible, an individual must be either a citizen of the United States or have held permanent residency for at least five years. All individuals over the age of 65 are allowed to apply for Medicare coverage. Medicare in Colorado also covers those with disabilities who are under age 65. Each Medicare Plan does have deductible costs to consider. Plan A has a deductible of $1,340 for each of the benefit periods. Medicare Plan B has a lower deductible of $183. After paying the deductible, Plan B recipients are responsible for covering 20% of any amount approved by Medicare. Colorado charges a $405 yearly deductible for the Plan D Prescription Plan. The Original Medicare plan still leaves a lot to be covered by an individual. Deductibles can quickly add up even with all the benefits provided by Medicare. This is why Colorado offers some Medicare Supplement Plans like Medigap. Medigap works similar to Medicare, but it works to cover all of the costs that Medicare doesn’t. Out of pocket expenses such as coinsurance, copayments and deductibles are all covered by a Medigap plan. These plans are offered through private insurance companies, similar to some Medicare Supplement Plans.